A smile takes but a moment, but the memory of it can last forever. 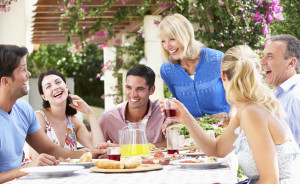 Wouldn’t you agree that practically every positive memory you have involves big, happy smiles? If the appearance of your grin leaves you feeling less-than-enthused, however, it may put a damper on perusing those memorable photos later on. 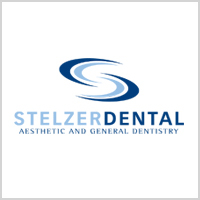 Thanks to high-tech solutions provided through Stelzer Dental’s cosmetic dentistry, many are finding that their exuberant smiles are now making a whole lot more memories than in the past. Of course, the value of a gorgeous smile extends far beyond mere photo opportunities. They provide many emotional, social, and even economic benefits. Here are some more amazing things smiles can do. You’ll be thrilled to see that possessing a dazzling smile you’re proud to share can be nothing short of life-changing. 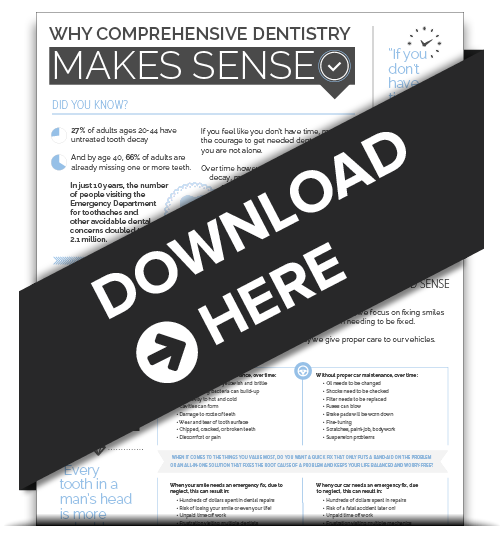 Please contact us today to find out how modern cosmetic dentistry can open the door to many more happy, smiling memories that last a lifetime.